This is a great way to promote both small and large scale service projects (ex: food drives, blood drives, food packaging events, clean up projects, philanthropic projects, etc.) If you have any questions or would like to have your event posted on our website, please feel free to contact Lisa Snyder, Associate Director for Leadership Education and Development (webmaster for this page) at lsnyder2@gmu.edu. 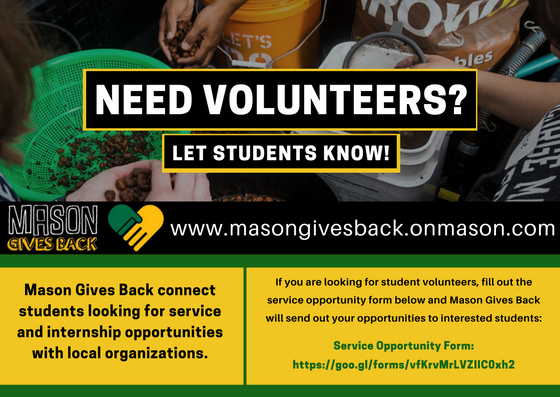 You may share your volunteer opportunities with us today by completing the Mason Gives Back Service Opportunity form here. Below is a list of volunteer opportunities both on campus and within the community. George Mason University and the Mason Service Council offers this resources list solely as a public service to the members of the university community. The University and the Mason Service Council makes NO REPRESENTATION OR RECOMMENDATION REGARDING THE ORGANIZATIONS LISTED. 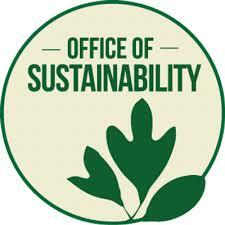 Description of Organization: The Office of Sustainability has started and maintains three food production sites on campus. All three of these sites are available for volunteers, interns, visitors, group tours, and much more! They are your free resource to receive hands-on training for sustainable food production. 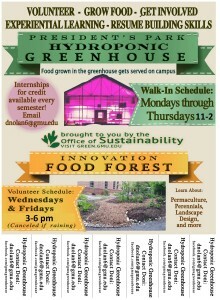 Volunteer Information: Greenhouse and Gardens Specialist: Donielle (Doni) Nolan, dnolan6@gmu.edu, (703) 993-4220. Sign-Up for the Presidents Park Greenhouse shifts here! Sign-Up for the Innovation Food Forest here! Sign-Up for the Potomac Heights Organic Vegetable Garden here! Description of Organization: Mason Votes is George Mason University’s non-partisan political news outlet. An online election forum featuring candidate bios, voter guides, and more, Mason Votes is a space where students can come to learn about the issues, find out where each candidate stands, and engage in a dialogue about how to address the challenges facing America and the world. 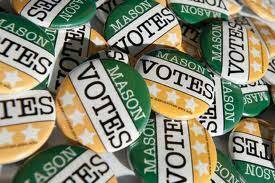 Political affiliation doesn’t matter; Mason Votes offers a non-partisan evaluation of the issues and lets the facts speak for themselves. Description of Organization: Global Language Network is a community where people learn, share and connect. We offer affordable language classes in more than 60 languages, using a communicative approach that builds our learners’ communication skills in an interactive and enjoyable environment. Volunteer Information: E-mail Madhumanti Debnath at info@thegln.org or call (202) 684-6627 to get involved. Description of Organization: CASA was started in 1977 in Seattle by Judge David Soukup as a way to involve the citizens of the community to act as an extra set of eyes and ears, watching over the safety and needs of child victims of abuse and neglect. Today, there are over 955 CASA programs nationwide, serving over 240,000 children through an estimated 75,000 CASA advocates. In Virginia there are 27 programs regulated by Virginia Code and the Department of Criminal Justice Services. CASA’s mission is to protect and serve children who are abused, neglected, abandoned and endangered. Volunteer Information: Volunteers are need for the summer concert series at Jiffy Lube Live. E-mail Suzanne Mitchell at smitchell@casacis.org or call (703) 330-8145 to get involved. Description of Organization: Washington English Center’s mission is to provide excellent and affordable English classes and other workforce programs to adult immigrants using volunteer teachers. Volunteer Information: Volunteers typically teach an ESL class one day a week either during the week or on the weekend. Our new volunteers are paired with experienced co-teachers so they have additional support in the classroom. We also offer tutoring services, conversation and writing clubs, as well as computer literacy classes for our students. E-mail Elizabeth Madjlesi at emadjlesi@washingtonenglish.org or call (202) 387-0023 to get involved. Description of Organization: Brother’s Brother Foundation is a gift-in-kind charity that focuses on medical and educational needs around the world. BBF has served 149 countries worldwide with over 105,000 tons of medicines, medical equipment, textbooks, educational supplies and emergency disaster aid since its founding in 1958. The mission of Brother’s Brother Foundation is to promote international health and education through the efficient and effective distribution and provision of donated medical, educational, agricultural and other resources. Volunteer Information: E-mail Richard Goddard at rgoddard@brothersbrother.org or call (703) 992-9210 to get involved. Description of Organization: Alzheimer’s Association – National Capital Area one of the over 80 Alzheimer’s Association chapters across the country, the National Capital Area Chapter is here to serve people with Alzheimer’s disease and other dementias and their families and caregivers in the District of Columbia, five counties in suburban and Southern Maryland and eleven counties in Northern Virginia. 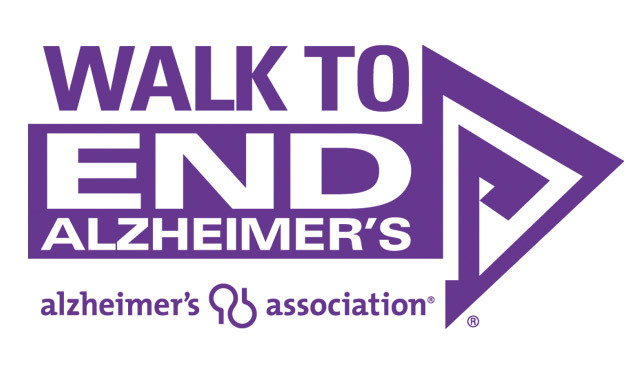 Alzheimer’s Association – National Capital Area’s mission is to eliminate Alzheimer’s disease through the advancement of research; to provide and enhance care and support for all affected; and to reduce the risk of dementia through the promotion of brain health. Description of Organization: Keep Prince William Beautiful is a non-profit environmental organization that serves Prince William County through partnering with residents, businesses and government to educate and inspire people to be environmental stewards and Keep Prince William Beautiful. Volunteer Information: We offer programs spanning the issues of litter removal and education, recycling education and water quality improvement. We invite you to visit our programs pages where you will find information about each of our programs. There you can learn more about our work and how to get involved. Name of Organization: MVLE Inc. Description of Organization: MVLE is a non-profit organization which serves adults with disabilities (18 years and older). 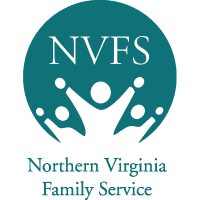 We provide employment and therapeutic support services at our three Community Centers, two located in Springfield and one in Chantilly, VA.
“Our Voices Count” – Advocacy Group for adults with disabilities. Lead three meetings per month. Assist with getting guest speakers. MVLE Annual Dinner – October 23- Evening- Need set-up and help with lights. Our other volunteer programs include art classes, pet therapy, horticulture class, book club (readers), social lunch, exercise class, computer class, music appreciation, non-cooked food preparation, special event support, and administrative support such as filing and data entry. We also offer the opportunity to customize a volunteer project based on your skills and interests. MVLE’s offices are open 8:00am-4:00pm, Monday-Friday. We are seeking volunteers who can come on weekdays usually between the hours of 9:30am and 2:00pm. Administrative support hours are a little more flexible. We do require completion of a volunteer orientation for all new volunteers. Description of Organization: Made possible through contributions of the Fairfax County School Board, the Fairfax County Board of Supervisors and the Department of Community and Recreation Services and FCPS After School Program Office, other community partners and Holmes MS teachers, administrators and staff. 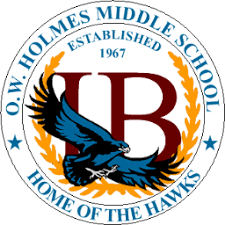 The Holmes ASP provides a safe place for all our students to enjoy and challenge themselves in activities conducive to enrichment, exploration and remediation. It offers academic, social, artistic, and physical clubs that target the needs and human development of well-rounded middle school students. The ASP operates Monday thru Friday from 2:30 PM to 5:30PM. We offer Late Buses on Monday, Wednesday and Thursday. Volunteer Information: The after School Program needs competent individuals to sponsor clubs such as : Math, Science, Astronomy, soccer, baseball, Flag Football, Tennis, Volleyball, Reading, Civic organizations, character education, etc. and Homework Room Monitors. 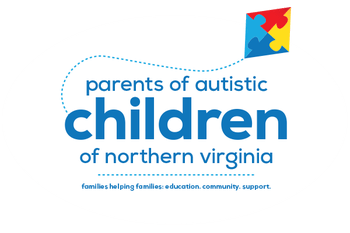 Description of Organization: Parents Of Autistic Children of Northern Virginia (POAC-NoVA) and its predecessor organization has worked for more than three decades to improve the quality and quantity of education for students with autism in Northern Virginia. Volunteer Information: Volunteers assist with various events including providing childcare during meetings, etc. All volunteers must 18. Contact: E-mail Yukiko Dove at yukikod@gmail.com or call (571) 330-2818 with your interest. Description of Organization: OFWDSVS advances our mission of preventing and ending domestic and sexual violence, stalking and human trafficking by fostering a community based on equality and mutual respect through prevention and intervention, community engagement and awareness, policy and advocacy. Volunteer Information: To apply and attend one of the Volunteer Orientation sessions, please visit OFWDSVS Opportunity Details page. Contact: E-mail Nadia Hoonan at Nadia.Hoonan@fairfaxcounty.gov or call (703)-324-9495 with your interest. Description of Organization: Reston Association has a tradition of supporting and maintaining a high quality of life for its community members. The dedicated and committed association staff carries on the tradition through a variety of efforts, all of which are under the guidance and direction of the volunteer Board of Directors. Staff members work diligently to organize, plan, deliver and continuously improve the various programs and services that association members enjoy. Contact: E-mail Ha Brock at habrock@reston.org or call (703)435-7986 with your interest. Description of Organization: Founded in 1954, The Art League, Inc. is a 501(c)(3) charitable and educational nonprofit organization. The League is a multifaceted visual arts organization that meets its mission through its gallery, fine art school, art supply store, and arts-outreach programs. Contact: To get involved, please send in this volunteer form, or contact us at gallery@theartleague.org or 703-683-1780. 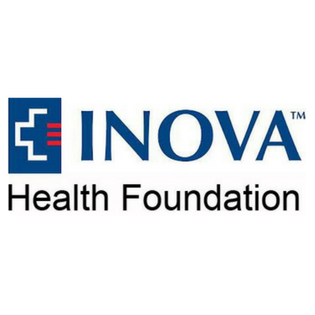 Description of Organization: Inova is a not-for-profit health care system based in Northern Virginia that consists of hospitals and other health services including emergency and urgent care centers, home care, nursing homes, mental health and blood donor services, and wellness classes. Governed by a voluntary board of community members, Inova’s mission is to provide quality care and improve the health of the diverse communities we serve through excellence in patient care, education and research. Volunteer Information: Throughout the year Inova Health Foundation hosts special events ranging from fundraising races to exclusive Galas. They also have a Foundation Events Management Internship offered 3 times throughout the year. The Foundation Events Management Internship requires an Inova-funded background check. Contact: E-mail Emily Seeger at Emily.Seeger@inova.org or call (703) 289-2008 with your interest. Description of Organization: The mission of Boys & Girls Clubs of Greater Washington is to help boys and girls of all backgrounds, especially those who need us most, build confidence, develop character and acquire the skills needed to become productive, civic-minded, responsible adults. The Fairfax County Regional Boys & Girls Clubs have been serving the youth of Fairfax County for over a decade. The region consists of two locations, the Culmore Character Club, located in the Culmore United Methodist Church, and the Murraygate Club, located in the Alexandria section of Fairfax County. Volunteers are required to undergo a two-part background investigation consisting of a check of social security/identity, sexual offense and national criminal history as well as a drug screening. Even volunteers under the age of 18 are required to undergo the complete background investigation. For Culmore Club, e-mail Patrick Leonard at pleonard@bgcgw.org or call (703) 820-5206. For Murrygate Club, e-mail Michael Bruins at mbruins@bgcgw.org or call (703) 895-2000. For more information, e-mail Vanessa Correa at vcorrea97@gmail.com. 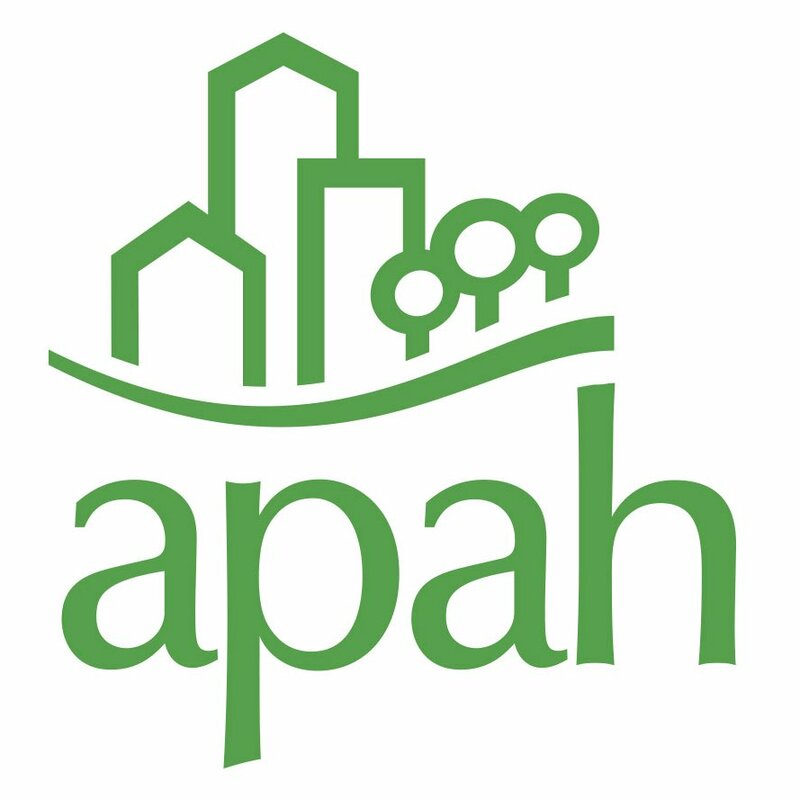 Description of Organization: APAH’s mission is To develop, preserve, and own quality, affordable places to live; to promote stability and opportunity for our residents; and to advocate with the people and communities we serve. Volunteer Information: Volunteer opportunities with APAH include but are not limited to read-aloud programming, advocacy and outreach, skills training, grocery distribution, social event assistance, and programming related to focus areas of need. Must be 18 or older. Contact: E-mail Julie Booth at jbooth@apah.org or call (571) 800-6462 with your interest. Description of Organization: InvestinYOUth is the first student-led, student-run outreach mentorship program, pioneered for High School students, by students. We are partnered with Fairfax County Public Schools to mentor, advise, and build meaningful relationships between high school and university students. 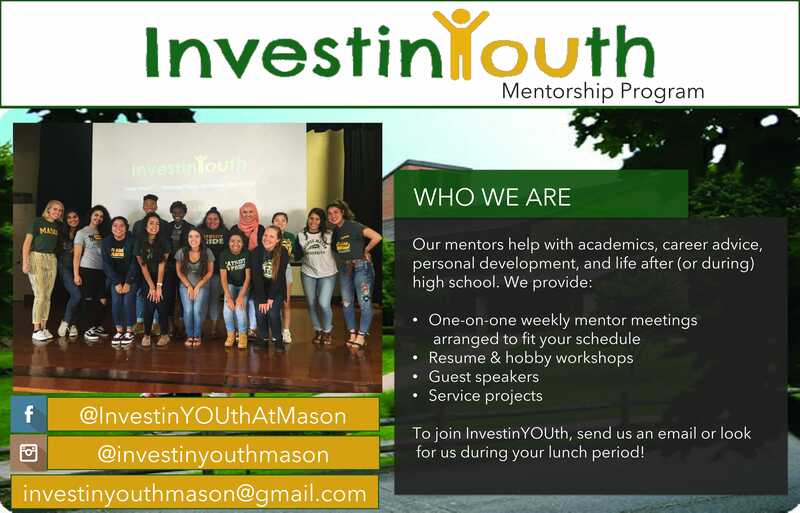 Contact: E-mail investinyouthmason@gmail.com with your interest. Mentor application will be released soon, or fill out this form here. Be on the lookout! Description of Organization: Generation Hope exists to empower ambitious, family-focused teen parents striving to complete their college education by pairing them with caring, committed, adult mentors and an emotional and financial support system, thereby driving a two-generation solution to poverty. Child care is an ongoing need for many of our Scholars. When Generation Hope holds special activities, we don’t want lack of child care to prevent our Scholars from participating. We need caring, nurturing individuals to provide child care at various events throughout the year. Time Commitment: At least one two hour shift; three times a year (averaging out to 2-6 hours quarterly). There are seven metro-accessible events throughout the year that require Hope Corps Volunteers. To sign us as a Hope Corps Member (Childcare Volunteer) please fill out the general Volunteer Application to the right and send your resume to Program Coordinator, Silvana Rueda at silvana@supportgenerationhope.org. When we hold activities for our Scholars, their children need snacks! Our Snack Crew provides juices, waters, small sandwiches, and other munchies for the children to eat (no peanut products). The goodies must be dropped off one hour before the event. For more information on the Snack Crew, please click here. Time Commitment: One hour off-site prep; one time or ongoing, depending on preference. There are seven events throughout the year that require Snack Crews. We’re looking for individuals who have experience and expertise in the following areas to serve as tutors for our Scholars: English, Math, Science, History/Government, and Languages. Time Commitment: As needed. You will be contacted by our Tutoring Coordinator when your help is needed. To sign up as a tutor, please complete the volunteer form and upload your resume where indicated! Generation Hope has several committees for which we’re looking for community volunteers, including the Finance/Fundraising Committee, PR/Marketing Committee, the Walk Committee, and the Annual Gala Committee. This is one-year minimum commitment and should fit nicely with your skills and experience. Time Commitment: Meeting frequency for each committee can vary, but on average, they occur every 8 weeks. The Annual Gala and Walk Committees meet more frequently as the events near. Description of Organization: Founded in 1906, Boys & Girls Clubs of America is the nation’s fastest-growing youth service organization, serving millions of young people ages 6-18. 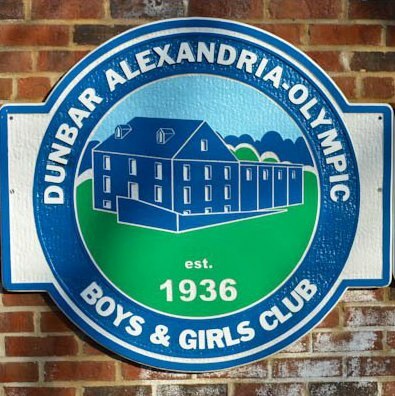 The Dunbar Alexandria-Olympic Branch has a legacy of positive youth development that dates back to 1936, when a group of Alexandria’s community leaders founded the original Alexandria Boys Club and developed the property on which the Club still stands. The story of the Alexandria Club mirrors that of Boys & Girls Clubs of America – caring men and women who saw a need to meet challenges, provide opportunity, and instill hope in the region’s youth. Today, the Dunbar Alexandria-Olympic Branch of Boys & Girls Clubs serves over 500 members, but we touch many more young people through our programs and services. Contact: If you are interested in this opportunity, please contact Dr. Bethany L. Letiecq at 703-993-5076 or (bletiecq@gmu.edu). Description of Organization: Age-­In-­Place® firmly believes older adults can age successfully in their own homes and neighborhoods with community support. Our program is a vital part of that support system; empowering seniors in DC to age independently and with dignity. 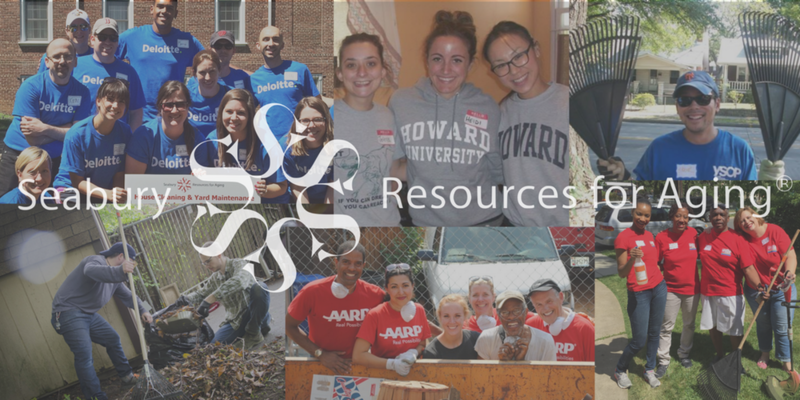 Just as a reminder: Age-­In-­Place® provides free yard work and house cleaning to seniors 60 years of age and older in Wards 4, 5, and 6 of Washington, DC. After filling out the AIP Volunteer Application, you will be required to attend a Volunteer Orientation prior to volunteering. A link to the next Orientation will be provided on the application at the top. Contact: If you have any questions please either consult the Age-in-Place® FAQ sheet or send us an email at ageinplace@seaburyresources.org. 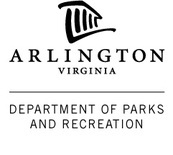 Description of Organization: The mission of the McLean Community Center is to provide a sense of community by undertaking programs; assisting community organizations; and furnishing facilities for civic, cultural, educational, recreational and social activities apportioned fairly to all residents of Small District 1, Dranesville. Volunteer Information: Looking for volunteers to help staff special events. Must be 16 years old. Contact: Email Peggy Moore, Special Events Coordinator at (peggy.moore@fairfaxcounty.gov) with your availability and interest, or call 703-744-9344. Description of Organization: The Volunteer Income Tax Assistance (VITA) program offers free tax preparation assistance to individuals and families who earned $54,000 or less is 2016. IRS trained and certified volunteers are available at 15 sites throughout Northern Virginia and will ensure you receive the maximum tax refund and help determine if you are eligible for the earned income tax credit. 1. VITA can meet University community service requirements. For Accounting majors, the service requirement may be more meaningful than other potential activities. 2. VITA can be a resume builder, especially if internships are hard to find. 3. VITA can be a tool for students here on F-1 Visas, and who cannot readily get practical experience. 4. Some Big Four accounting firms (locally Deloitte) participate in VITA, so VITA can have a value to students looking for jobs. 5. A first job in accounting may be with a small/boutique accounting firm which can involve individual income tax return work, a topic covered only tangentially in many taxation classes. 6. Students can see a large range of people who must file tax returns. 1. The university will serve as a good community partner. 2. An option for promoting the university to potential students (including foreign students). 3. Giving students a real world perspective. · Incorporate VITA into classes and granting course credit for successfully completing the IRS training and completing a specified number of returns. Contact: Email James Do at (james.do@fairfaxcounty.gov) or call at 571-749-7838. 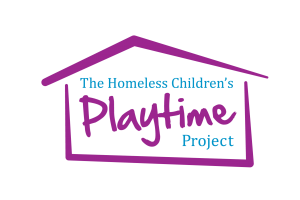 Description of Organization: The mission of the Homeless Children’s Playtime Project is to nurture healthy child development and reduce the effects of trauma among children living in temporary housing programs in Washington, D.C. Play Ranger volunteers: volunteers who serve one night a week (Monday-Thursday) to facilitate our youth play programs. Play Rangers serve at one consistent location with one age group (ranges between 6 months – 18 years old) for the duration of their commitment. Play Rangers play with kids and facilitate age-appropriate programming for teenagers. Adopt a Playroom: One time student groups help us maintain safe playrooms by cleaning and organizing our spaces and sanitizing toys. This opportunity involves some flexibility in scheduling a date, and the possibility of completing the cleaning on a weekend day. Recommended for groups of about 10 volunteers. Description of Organization: Calvary Women’s Services offers housing, health, employment and education programs that empower homeless women in Washington, DC to change their lives. Their programs carry out our mission to achieve excellence in what we offer: a safe, caring place for tonight; support, hope and change for tomorrow. These programs include transitional and permanent housing, personalized case management, life skills and education opportunities, job training, health and wellness services, on-site therapy and daily addiction recovery meetings. Calvary, believe every woman has the strengths and gifts she needs to be successful. Each woman in our programs identifies and builds on her strengths, meeting her goals for safe housing, good health and financial independence. Description of Organization: Founded in 1974, Friends of Guest House is a 501(c)(3) charity that helps Northern Virginia women successfully reenter the community from incarceration. Guest House address healthcare, employment, education, housing and family/community reconnection: the “five pillars of livability” for post-incarceration women. In so doing, we make it possible for our clients to break the vicious cycle of crime by fully addressing its root causes. Guest House has served about 3,000 women. Most of those women are mothers, and helping mothers also helps their children: about 4,000 children, in total, over the years. And are expanding! The expansion started in June 2016, to increase the number of women served each year from 190 in FY2016 to 260–300 in FY2018—about a 50% increase. Learn more about our programs here. Volunteer Information: Please email Programs Coordinator, Mariel Branagan, at mariel@friendsofguesthouse.org if you’re interested and/or have any further questions! Description of Organization: Girls on the Run of Northern Virginia’s mission is to inspire girls to be strong, confident, and healthy using a fun, experience-based curriculum which creatively integrates running. Girls on the Run is a program for elementary and middle school girls that combines a 20-lesson curriculum addressing the psychological, sociological and physiological aspects of physical activity, with training for a 5K run. Teams meet twice a week, before or after school for 10 weeks. Volunteer Information: Girls on the Run of NOVA has over 110 program sites in Northern Virginia, serving over 2,300 girls each season. In order to provide our program to that many girls, we rely on about 800 volunteers in a variety of different roles, from coaching, to office support, to site visits, to passing out water at our 5k events, so there really is a role for everyone! And remember, you don’t need to be a runner to volunteer with Girls on the Run! We’re much more than a running program – please read more about our program by visiting our website. 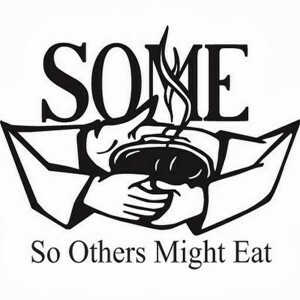 Description of Organization: United Community Ministries mobilizes the power of community to equip, educate, and empower people to measurably improve their lives. Volunteer Information: To begin volunteering at UCM, you must contact the Volunteer and Community Relations Manager, April Love. From there you will receive a link to go through a short orientation, and then have access to a calendar where you may schedule yourself for the many different opportunities. Description of Organization: The Fairfax County Commission for Women is an organization that promotes the full equality of women and girls in the country. 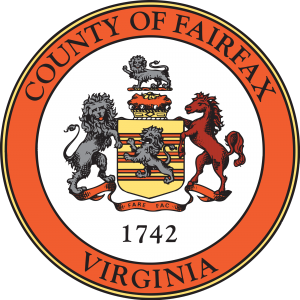 Volunteer Information: The Fairfax County Commission for Women is seeking applicants to be its Student Representative member. We seek a student who resides in Fairfax County and can serve 2-3 years. The Commission for Women is tasked with advising the Fairfax County Board of Supervisors on ways to promote full equality of women and girls. It consists of twelve volunteer members and meets monthly. The flyer and application are available at http://fairfaxcounty.gov/cfw/. 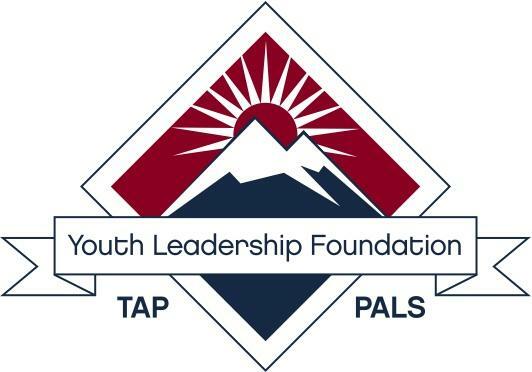 Description of Organization: The Youth Leadership Foundation builds character and supports the pursuit of academic excellence enabling youth in the DC-MD-VA area to enhance the trajectory of their lives. 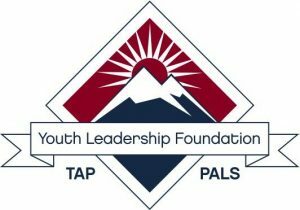 The Program for Academic and Leadership Skills (PALS) works with girls in 3rd-8th grade in academic tutoring, character building, and extracurricular activities after school. Volunteer Information: We are currently in search of cheerful, bright, college-aged women to work with a small group of two to four students for 1.25 hours, twice a week. With an array of programs and resources located at SERVE, family support workers, housing locators, SERVE addresses the immediate needs of families and individuals in crisis and offers them the stabilizing support they need to become self sufficient and build a better future. In addition to the shelter, the 8,000 square foot Hunger Resource Center is the hub of our anti-hunger programs, including nutrition education and SNAP outreach. The campus also offers Early Head Start, Healthy Families, health access, employment and entrepreneurship programs. 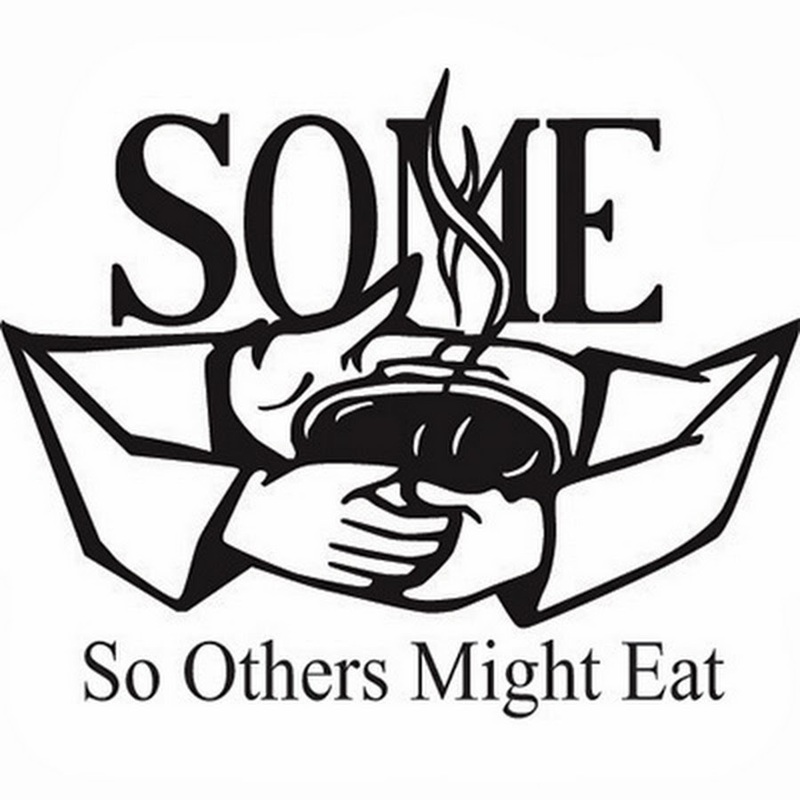 Volunteer Information: Anti-Hunger Assistant, Shelter Support, Client Intake, Outreach Assistant. If you’re bilingual in Spanish and English and a people person, the Food Assistance Client Intake Specialist is the role for you! You will greet and process clients arriving for food assistance, update their client information, complete required forms and check & return calls from the food assistance line. Current needs are Tuesday and Thursday 12:30-3:30pm. Must be at least 18 and bilingual in Spanish and English. Good customer service skills important. No prior experience needed; training is provided. Volunteer Information: Monday-Friday from 3pm – 6:00/6:30pm. Volunteering takes all forms, and we’d appreciate one day a week for two hours, or every day for one hour – whatever your schedule allows! As a volunteer, you would be reading one-on-one with one of our students, helping them complete their homework, and guiding them through structured activities alongside our AmeriCorps members and staff. 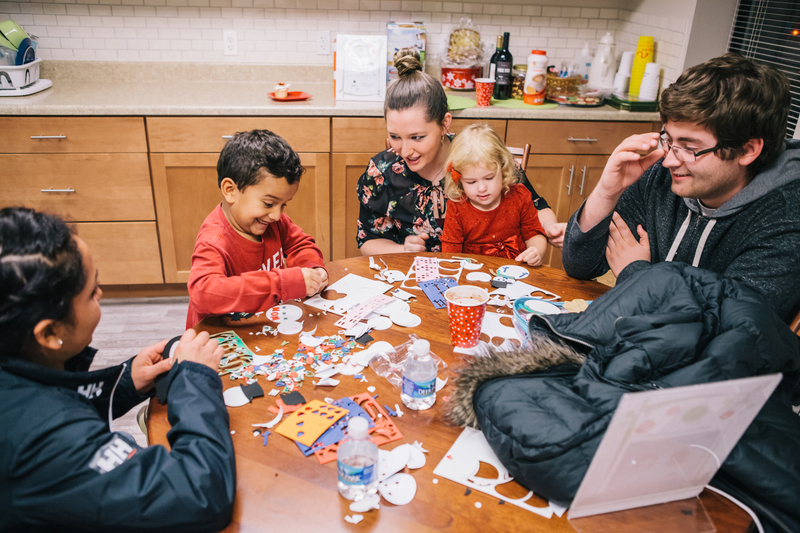 Description of Organization: FACETS opens doors by helping parents, their children and individuals who suffer the effects of poverty – so often unnoticed – in Fairfax County. We meet their emergency shelter, food, and medical needs, help them gain safe, sustainable and permanent housing and work with them to end the cycle of poverty through educational, life skills and career counseling programs. FACETS was founded in 1988 to respond to the diverse needs of people impacted by poverty in Fairfax, Virginia. 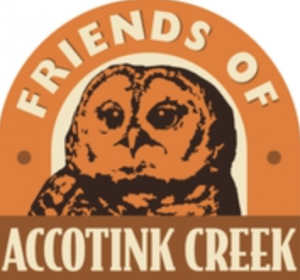 Description of Organization: The Friends of Accotink Creek, are committed to protecting, promoting and restoring the water quality, natural habitat, and ecological well-being of the Accotink Creek watershed. •Act as liaison to schools, churches, & other groups with volunteers. •Monitor construction permitting, to alert us to upcoming development. Description of Program: Our department provides affordable housing for families experiencing homelessness or extreme poverty. Currently, we have about 150 families spread out through 6 housing programs in D.C. Description of Program: AVID is a college readiness program for motivated, promising first-generation college students. Volunteer Information: We are looking for college students who may be interested in participating in a tutoring program at our school for high school students participating in our AVID program. 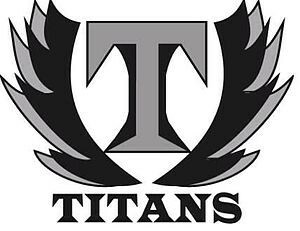 We would like to see if there are any college students who may be able to visit our school once a week for 90 minutes to provide tutoring services. Description of program: Did you know you can get free training on how to grow your own food? 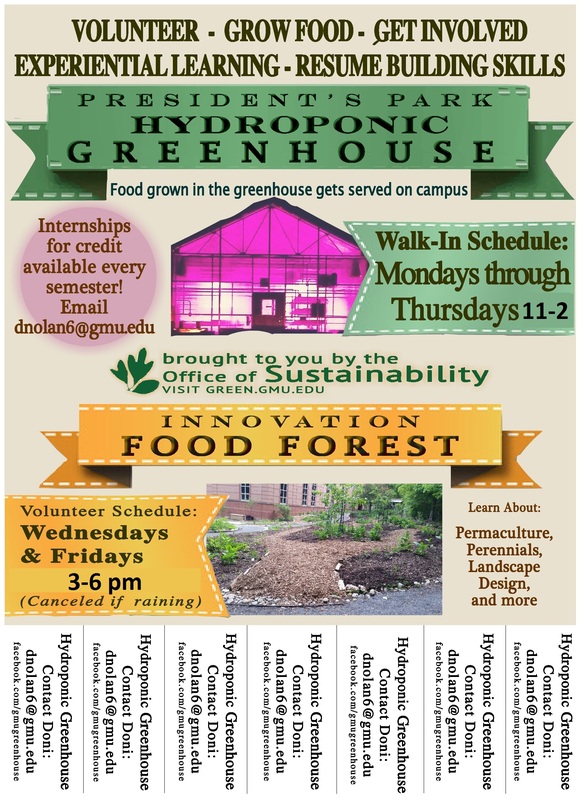 Volunteer in the greenhouse and gardens on campus to gain hands-on experience with growing food in hydroponics, in soil and with permaculture techniques. Bring your group for a fun activity or schedule a tour to check it out.